Ken Bathia F.B.I.P.P,F.M.P.A. acknowledgeda s one of the leading wedding and portrait photographers in the country. He has won numerous awards at The London Portrait Group, as well as winning The European Kodak Gold Awards five times. Ken's goal is to always create photographs that look natural and relaxed. 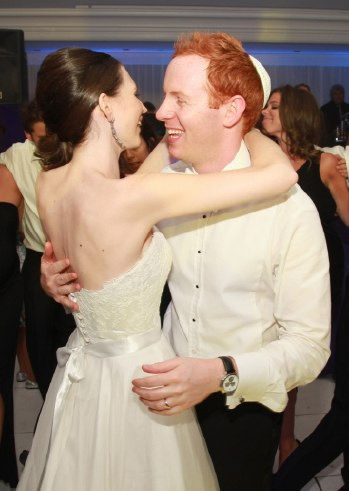 More importantly the photographs taken at your Simcha aim to capture the love and feeling that are experienced on Your special day. Whether you are planning a Barmitzvah, Wedding, BatchaYil, or just want a portrait taken to capture a special moment, call me on 01923 828999 for a professional and friendly service.